ESKA Insures Notification System and Alerts requiring no proficiency to setup. 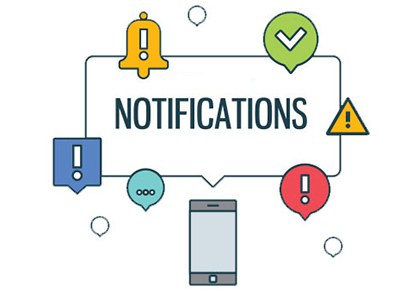 Notification System is a fully integrated tool to send notifications supporting an unlimited number of business case combinations. Notifications (SMS, email, etc.) are configurable for all related events. Notification System is easy to use and requires no prior technical knowledge.